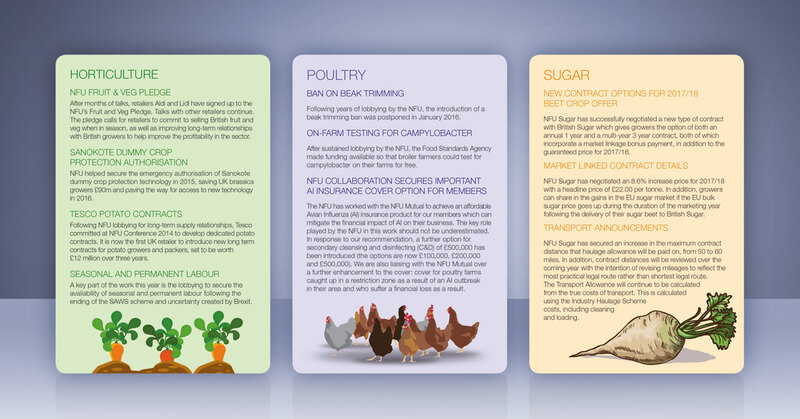 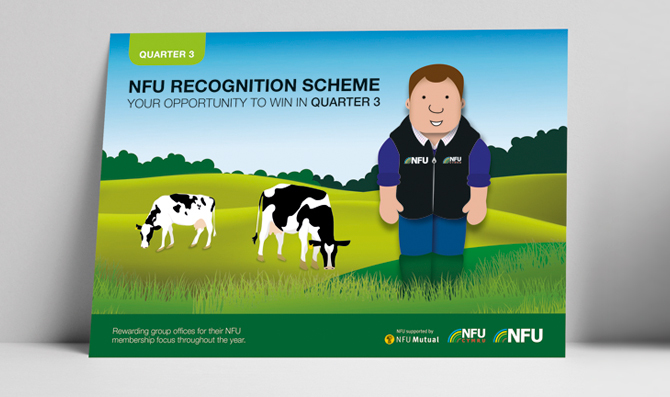 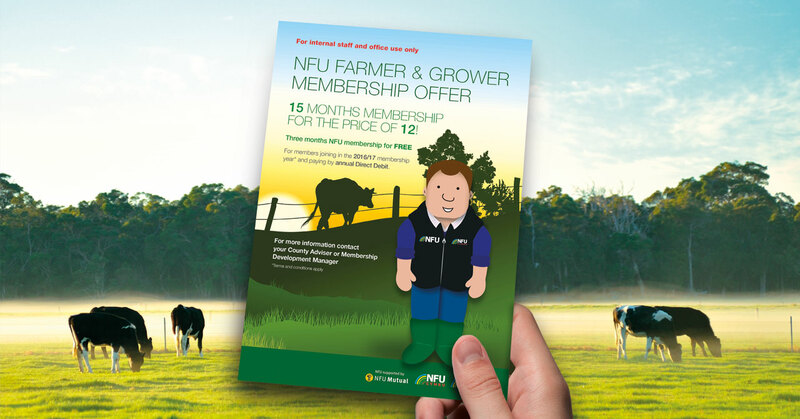 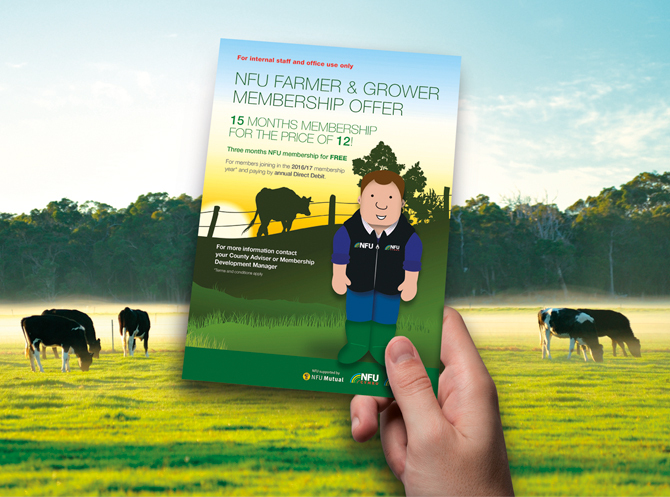 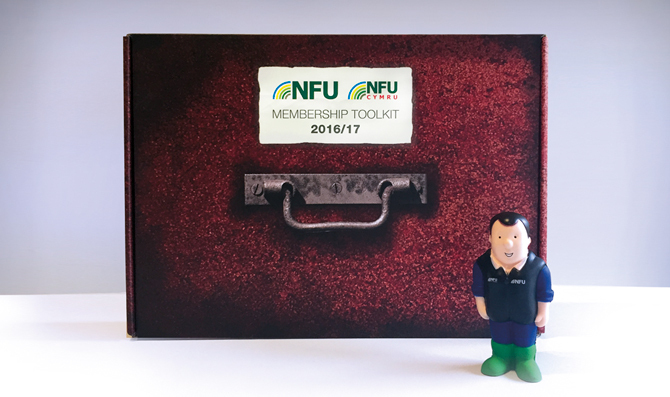 NFU wanted to take their membership service to a new level by incentivising the sales team to deliver a better targeted service to its current and prospective members. 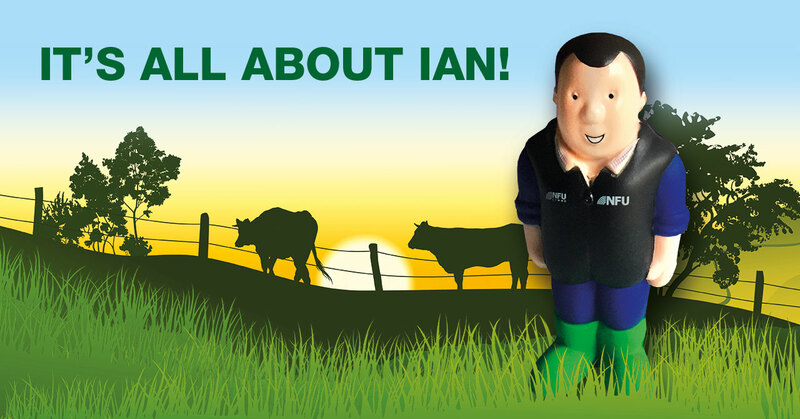 Our team brought the idea of ‘IAN’ the farmer to life. 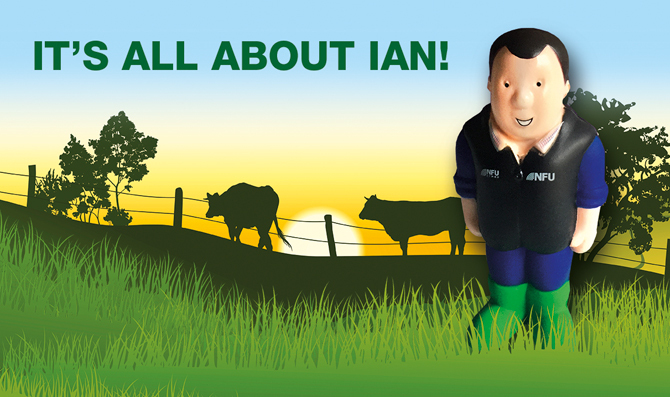 ‘IAN’ is an acronym for the three key areas the membership team should focus on; Income, Area and Numbers. 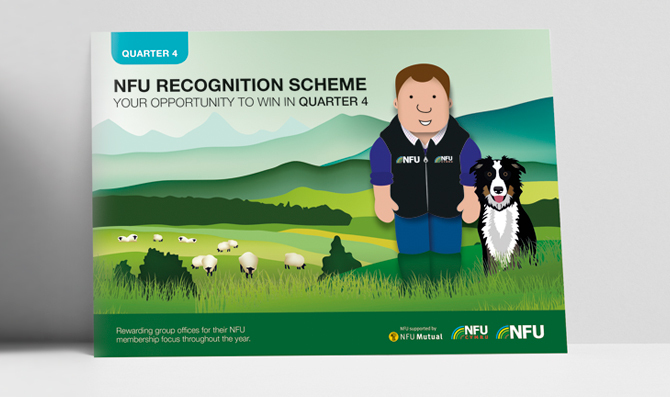 Using this method helped to make the key objectives easily memorable. 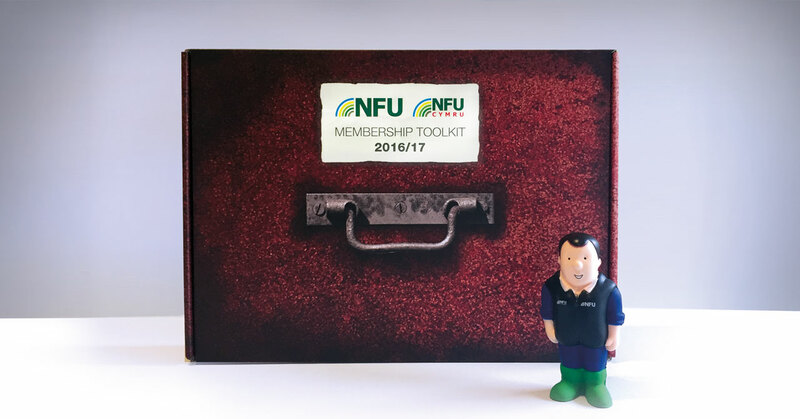  The idea was translated into a suite of multi-channel communications such as; direct mail leaflets, flyers and resources contained within a sales ’toolbox’. 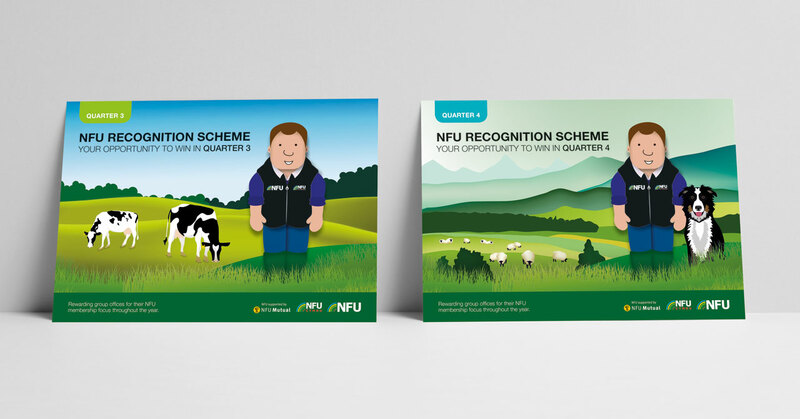 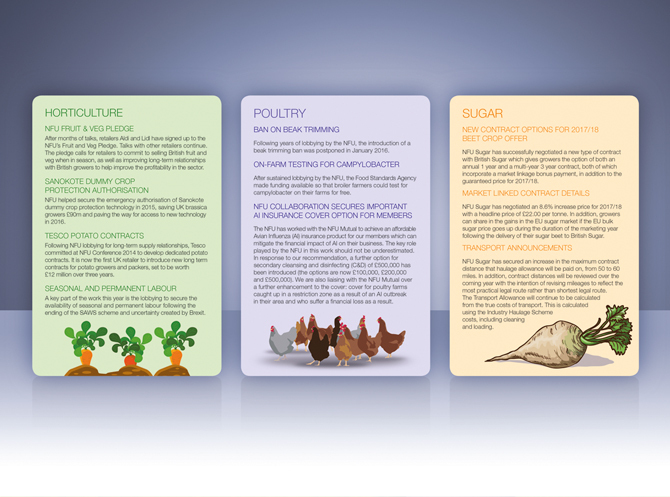 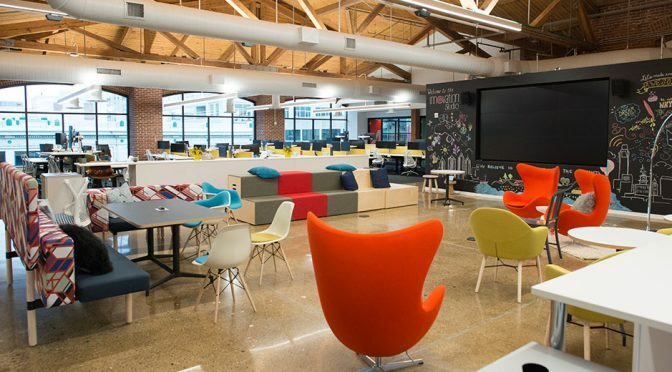 These resources made the information such as activities, sales targets and rewards, accessible and understandable. 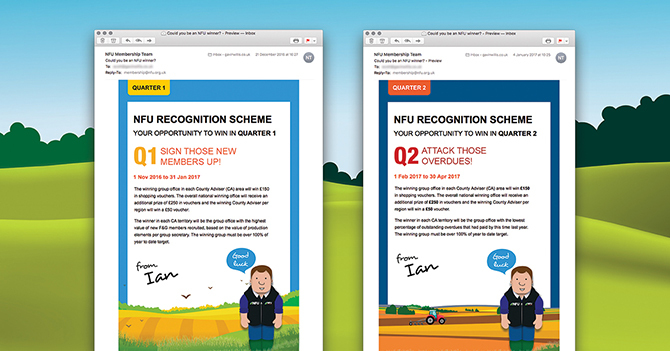 To follow up the physical packs, reminder emails were sent out to the sales team in order to keep momentum going and drive sales.